When one thinks about wine and wine storage, a traditional, authentic oak wine barrel is what pops up in mind at first. The relation between wine and oak can be dated to when wine first came into existence. 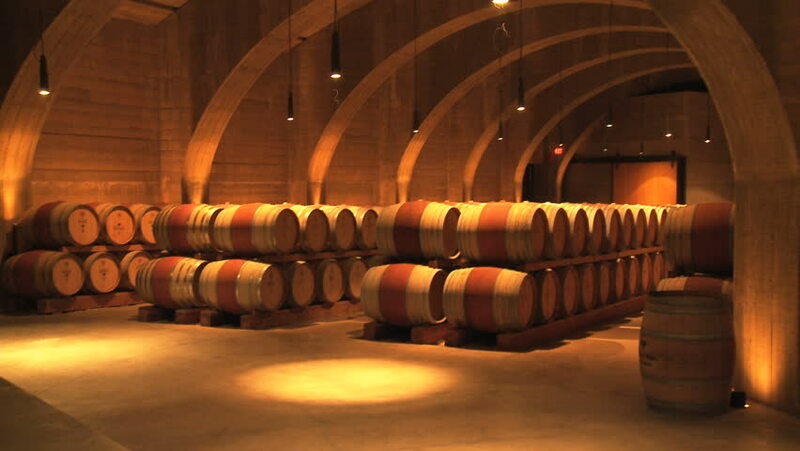 For centuries now, different types of oak barrels have been extensively used for wine fermentation as well as storage. The texture of wine- its softness, voluminous, plush and silky mouthfeel comes from the type of oak it was fermented in. The main secret behind the best of wines in the world is the oak barrel it was stored in! If you haven’t already, it is time you opt for wine barrel hire Melbourne to enjoy the premium taste of wine. Where did the association between wine and oak begin? Initially, when people began fermenting wine in oak barrels, it wasn’t an intentional activity. It happened by accident. Indeed, that accident turned out to be a boon for all! It was over two millennia ago when the Romans decided to expand their empire and hence, their armies travelled long distances across the globe. Hence, a large supply of food and wine was to be transported for their sustenance. Initially, they used clay amphorae for storing and transporting wine. However, transportation of clay amphorae became difficult. Romans then came across Gauls who were using barrels made of wood instead. Romans realised the advantages of using oak wood barrels and incorporated the same tradition for themselves too. Also, oak was available in abundance for them in the continental forests of Europe. 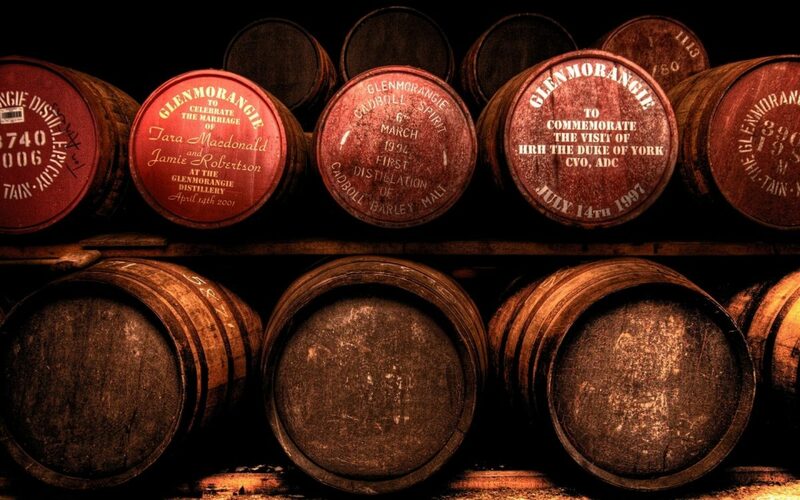 And once the oak barrels came into their existence, the clay ones were discarded within no time! After reading through the reasons below as to why oak barrels are used for wine, you are sure to opt for wooden wine barrels for sale too! Oak wood is responsible for adding the perfect flavour, aroma, richness and depth to the wine that you drink. Different types of oak are responsible for providing different aromas to the wine. Aromas like vanilla, nutmeg, cinnamon, clove, etc. 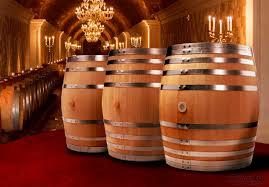 in the wine are simply a result of oak barrels they are stored in. Additional flavours can be added to drinks like beer. However, wine does not have any additives like orange peel or coriander added to it. Thus, it is oak that is responsible for adding a different flavour tinge to the wine. The taste of wine is highly influenced by the oak flavours it is mixed with. Flavours like coconut, butter, mocha, vanilla, tea, caramel, toffee, etc. of wine are all inspired by different types of oak. Choose the perfect wood barrel hire Melbourne to get yourself the ideal wooden wine barrels for sale. Various compounds are used singly or in combination to give the ideal taste to the wine. For example, the oak compound ‘furfural’ is responsible for the taste of burnt sugar, burnt almond as well as dried fruit. ‘Eugenol’ compound gives the hint of spice and smokey character to the wine. Also, ‘oak lactone’ is responsible for flavours like woody, coconut as well as dill tinge of the wine. 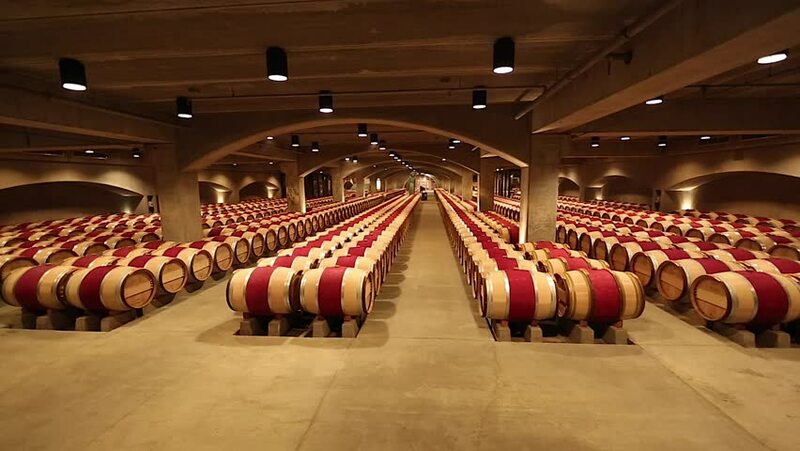 Another reason why oak is extensively used in making barrels for wine fermentation and storage is its ease of construction. All types of oak wood are way easier to steam and hence, can be moulded or bent conveniently in the shape of barrels. 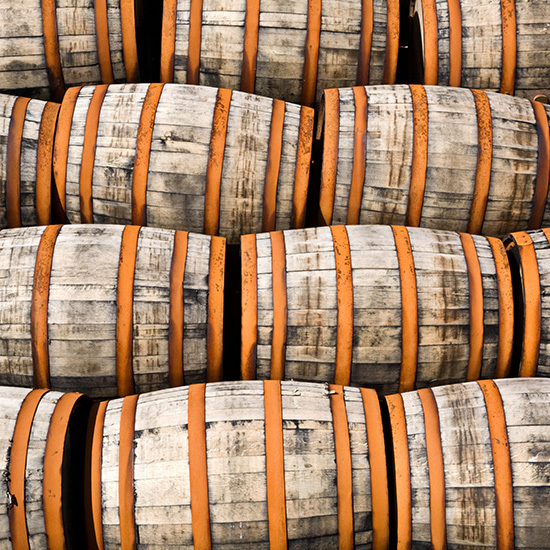 For the craftsmen who make barrels, time efficiency is very essential. It is much more rewarding to use oak wood for making barrels as other types of wood are difficult to work with. Not to forget, oak is readily available too. Hence, buying wooden wine barrels for sale is the smartest choice. The composition of wood is that it shrinks upon drying. And, it tends to expand when it is exposed to moisture. For a wine barrel to be most efficient, it needs to be sealed perfectly. The seal should be ideal so as to prevent any contaminants from entering the wine or spoiling the flavour of the wine. The reason that oak can be easily acquainted with both, steaming as well as expansion, it can be sealed completely within no time. The grain of oak wood is very tight. This makes it a perfect waterproof medium to store as well as transport wine. Choose the best wine barrel hire Melbourne and get the best oak barrels for your wine. Oak is famous for allowing slow ingress of oxygen into the wine in it. This process basically helps in making the taste of wine smoother. It also makes the wine less astringent. Hence, good quality oak is very essential for good quality wine. Opting for wooden wine barrels for sale is an ideal choice. An oak barrel also provides an ideal environment for the necessary metabolic reactions to occur inside the barrel that affects the wine stored in it. The oak barrel environment basically enhances the Malolactic fermentation. This type of fermentation is responsible for a better, creamier taste of the wine. Undoubtedly, oak is the best choice that people can make when it comes to wine storage or fermentation. Oak and wine, thus, go hand in hand and are together responsible for the best, flavourful taste of the drink. Make sure you choose the best wine barrel hire Melbourne so as to ensure the best taste of wine that you store in the oak barrels. Wine Barrels Australia is the perfect choice if you are looking for wooden wine barrels for sale. Get yourself the premium quality French Oak as well as American Oak barrels from Wine Barrels Australia and enjoy the taste of your flavourful and smooth wine.